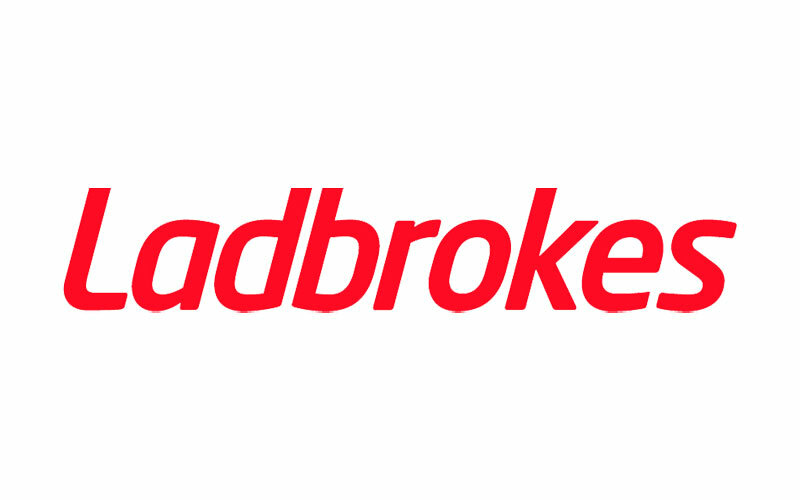 Ladbrokes is one of the oldest betting brands in the world, with most of their operations in the UK. 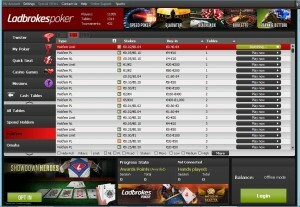 They’ve never held a lot of the market share in online poker, but are still a widely accepted and trusted brand. They offer a 200% up to $2,000 bonus for new players. Ladbrokes offers a 200% up to $2,000 poker bonus and is currently ranked #18 out of 28 reviewed poker rooms with an overall score of 69.30. 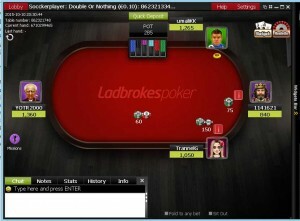 Visit www.Ladbrokes.com for more details and to download the official Ladbrokes software. There is no bonus code required to activate the 200% up to $2,000 bonus. The only requirement is it must be the players first deposit. If you haven’t yet tried out Ladbrokes, and are interesting in claiming their bonus, please consider using our links to visit Ladbrokes to help support our site. So all you need to do is visit, download, create an account, and deposit. Ladbrokes will instantly activate your bonus. Since the bonus is a 200% match that means any deposit will be doubled. A $1,000 deposit will activate a $2,000 bonus. Players must earn 34 Status Points per bonus dollar. The bonus is released in $5 increments meaning each time 170 Status Points are collected, $5 of the bonus is earned. This means a total of 68,000 points is required for the full $2,000 bonus. $1 in rake or tournament fees awards 10 Status Points. Therefore, collecting 34 points, which is worth $1 of the bonus, costs $3.40. This puts the value of the bonus at 29.41%. However, the points accumulated are worth an additional 10.77%, for an overall value of 40.18%. There is a 90 day limit before the bonus expires, which is slightly above average. A decent amount of rake must be generated ($6,800) setting the rake per day at $75.56 for pace, or 755.56 points. It’s tough, but definitely possible even at the smaller limits, if you’re dedicated enough. Ladbrokes also offers their deposit bonus in EUR (€) or GBP (£) if you prefer that over USD ($). You still earn points to release the bonus, but the amount and rate of return is slightly different, as shown below. 200% up to £1,200 bonus: Must earn 275 points per £5 release. 16 points are awarded for every £1 paid in rake. 200% up to €1,500 bonus: Must earn 240 points per €5 release. 14 points are awarded for every €1 paid in rake. If you’re looking to play now, you can visit Ladbrokes.com now from any device or platform and start earning your $2,000deposit bonus! Looking to get started? Signup at Ladbrokes through Bonus Ace by using the link above. New players can receive the 200% up to $2,000 opening bonus offered, described in this review.